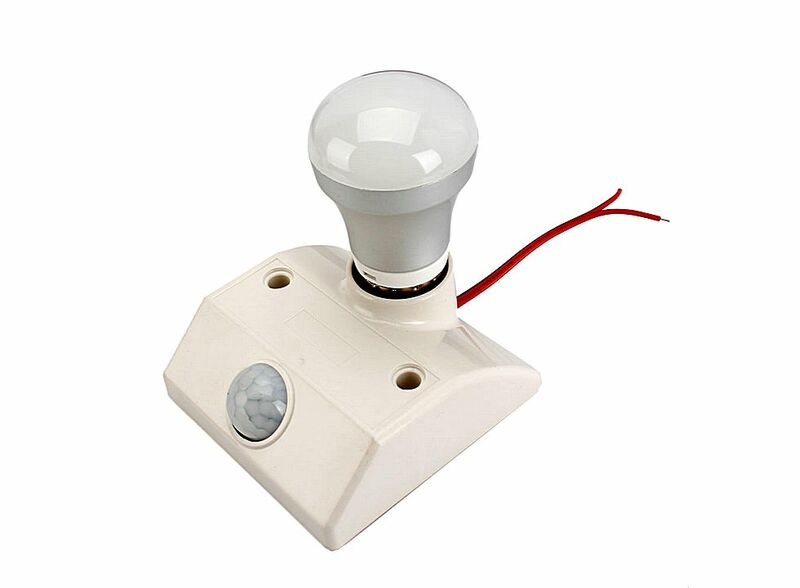 Infrared Sensor Light Lamp Stand E27 88006225, Buy at lowest prices. 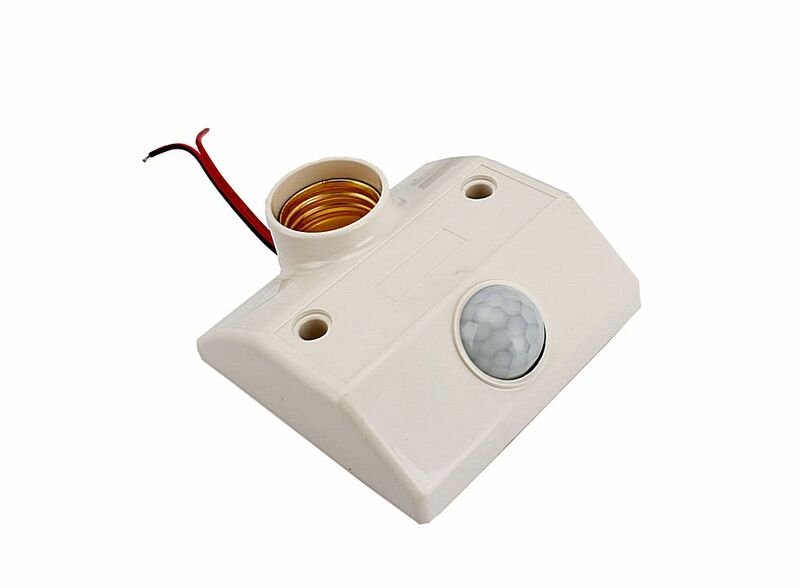 Infrared Sensor Light Lamp Stand White is in a new condition. It is a LED light bulb which is equipped with many LEDS design, enough durable to use for a long lifespan. Very low heat generating, besides saving light power. It can also be mounted under eaves or on walls to brightly illuminate driveways, yards, docks or landscape. 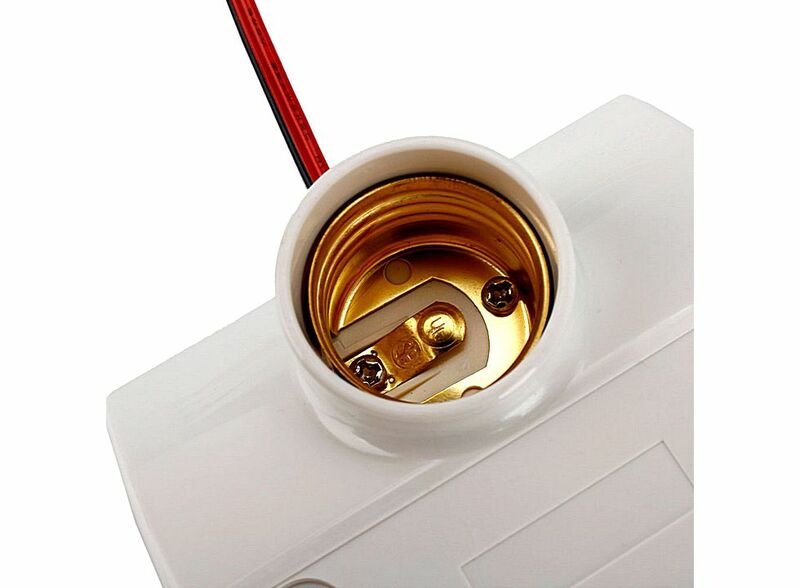 Suited for light fixtures where bulbs are often turned on and off, convenient and practical. It has a long lifespan, and is unaffected by cycling on and off. Low comsumption and energy - saving.